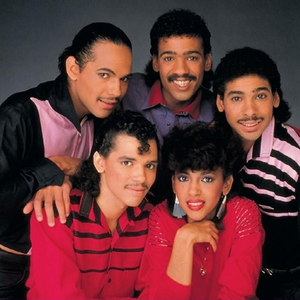 DeBarge was an American R&B and soul music group. Hailing from Grand Rapids, Michigan, the group is named for their shared surname, and included the brothers Mark, James, Randy, and Eldra (or "El"), and their sister Bunny. 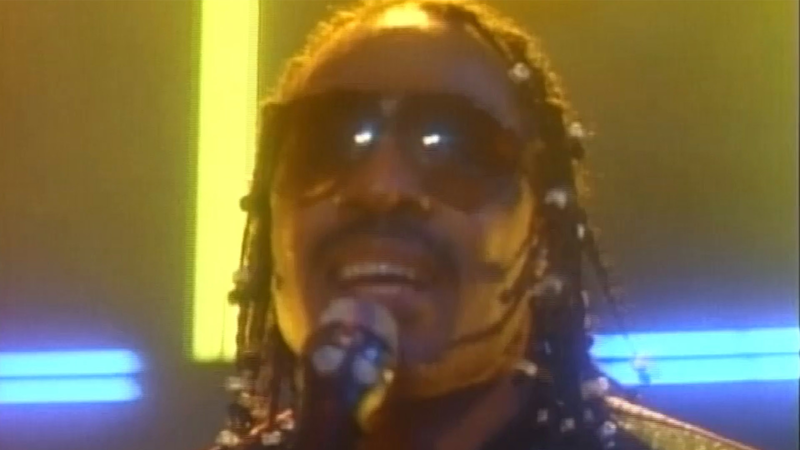 Younger siblings Chico, Darryl, and Carol DeBarge were also singers (though not with the group), with Chico later becoming a solo star in his own right. The DeBarges, of African-American/French-Canadian descent, signed with the Motown label in the 1970s, and became one of their few successful acts during the 1980s.